We stock Daily, Monthly & Extended-wear contact lenses – visit us for a trial! The Total Eyecare team, led by our highly experienced optometrist Nirmal Sekhon, provides the very best in eye care to all our patients, of all ages. From our premises on Bridge Street in Earlestown, Newton-Le-Willows, our qualified and trained team sell and fit glasses and contact lenses at affordable prices for all members of the family. By investing in the latest, digital, state-of-the-art equipment and technology, we can examine and test your eyes, diagnose eye conditions and help keep your eyes in good health. 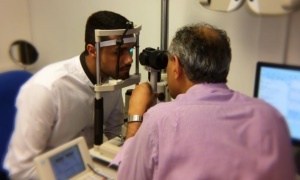 We also offer Emergency Eye Cover for GP & self-referrals under the MECS scheme. We constantly endeavour to ensure your needs and expectations are fully met and strive to make your customer journey a pleasant one. Find out more About Us and how we can help with the changes in your eyes, as time goes by. We use state-of-the-art equipment to regularly test your eyes; helping to keep them healthy & detect any issues early on. All our stock range lenses & frame prices have been kept as low as possible, assuring patients of real value for money. 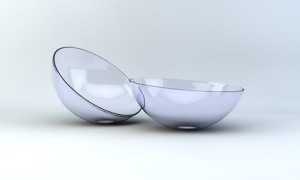 Are you considering Contact Lenses? Then visit us for a trial. We can provide, daily, monthly and extended-wear lenses. It’s easy to take our eyes for granted, isn’t it? We open them and see, as simple as that! Yet remember you have been blessed with the wonder of sight. One pair of eyes, designed to work together to provide our 3D vision – so why not ensure they do actually work as intended? From the crucial development of vision in your child, right through to the challenges that older age brings to our eyesight; our team is here to help you take care of the precious gift of sight. 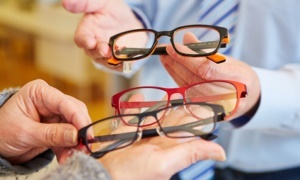 Where issues and eye conditions may develop, we are here to help resolve them. If you require any information, advice, or even a friendly chat, then simply pop in and approach any member of staff who will be more than happy to assist you. From cataracts to glaucoma, a visit to Total Eyecare can offer a formal diagnosis, together with advice as to how to proceed next. 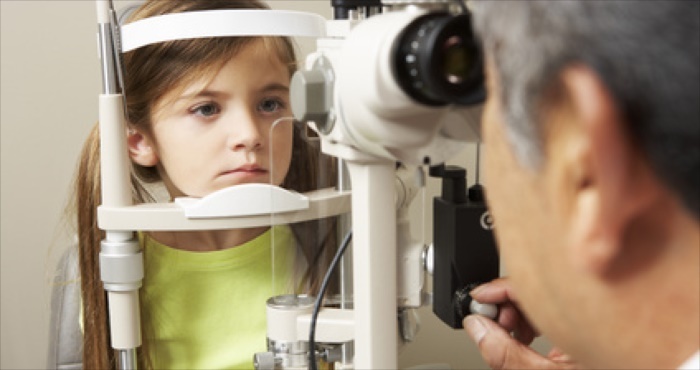 Throughout your child’s visual development, we are here to detect & help correct eye issues such as lazy eye & convergence. From investigating headaches to identifying the need to wear reading glasses, we’re here to help you keep your eyes healthy. Our patients’ comfort, safety & rights are paramount; here you’ll find our Chaperone Policy, Complaints Procedure & more.